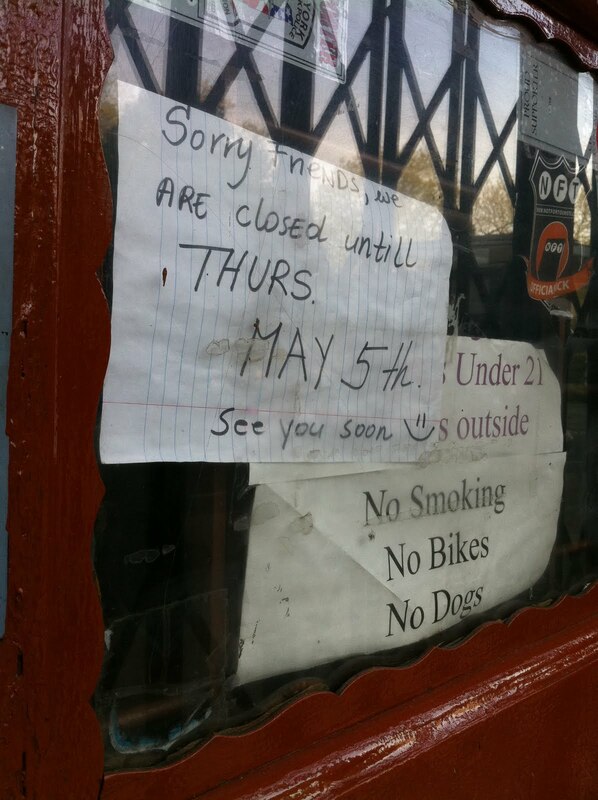 A reader just asked yesterday morning what was going on with Lucy's on Avenue A. Seemed like the place has been closed the last few days. And no note, like usual.